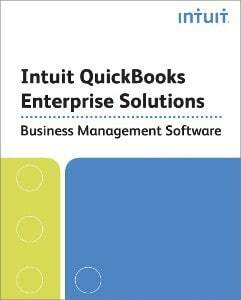 QuickBooks accounting software has grown to provide full business management software. QuickBooks provides powerful accounting features that let you invoice, budget, report, pay bills, complete sales orders, manage receivables, and more. Whatever your accounting needs might be, we’ve got you covered with Enterprise Business Management Solutions by Quickbooks.